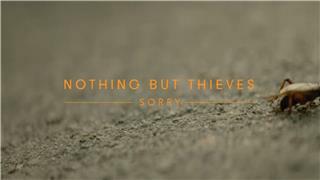 The bands single Itch picked up Hottest Record and Track Of The Day accolades on Radio 1 and also made it onto the Radio 1 playlist, as well as being added in regular rotation of Sirius XM new hard rock channel Octane. 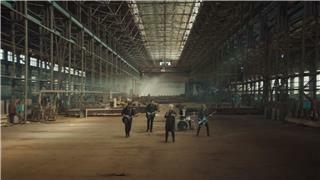 The band were picked by Gerard Way and thereafter Awolnation to support European dates. They supported Arcade Fire and George Ezra at the Brits show for War Child at the Electric in Brixton, performed at NME Awards show, toured with Twin Atlantic, Darlia and Young Guns on separate support tours across the country. They have also been added to a multitude of European festivals including Reading & Leeds and Isle of Wight Festival. They have appeared twice on Radio 1's Live Lounge, Maida Vale session. In November 2014 they supported Twenty One Pilots alongside Purple at London's Electric Brixton. In July 2015 they supported Muse at the Rock In Roma show, playing in front of 30,000 people. Their sold-out "Ban All the Music" tour of the UK began on 19 October 2015. 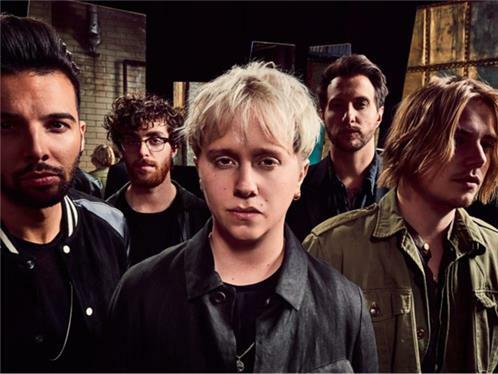 Their debut album, Nothing But Thieves entered the Official UK chart at No. 7, peaked at No. 3 on iTunes and was No.1 on the vinyl album charts. A second British tour in April 2016, to be called the Under My Skin tour, was announced on 9 November 2015. In June 2016 they announced further tour dates in November and December 2016 in Birmingham, Manchester and London. The band had to postpone some dates on their 'Under My Skin' tour as they were asked to support Muse on their 'Drones' tour.They tweeted their elation on Twitter, branding the experience "pretty awesome".